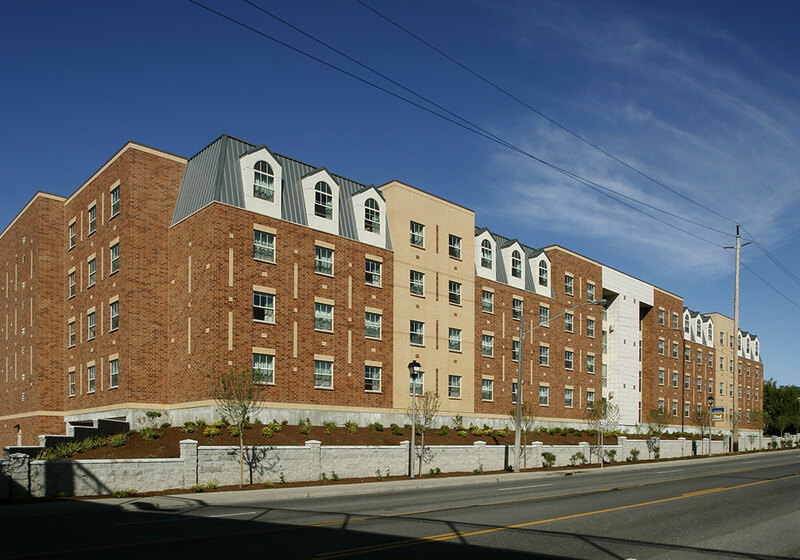 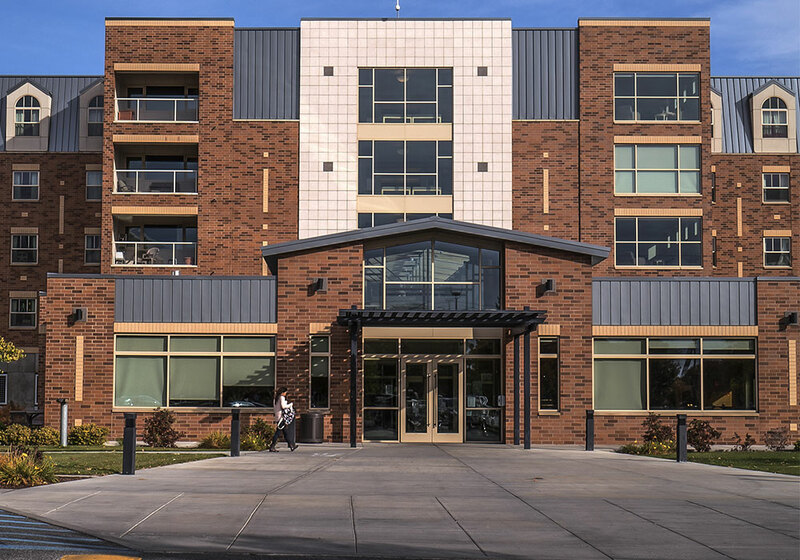 This five story, 125,000 SF Gonzaga University student housing facility is four floors of wood framing on top of an elevated post tensioned deck. 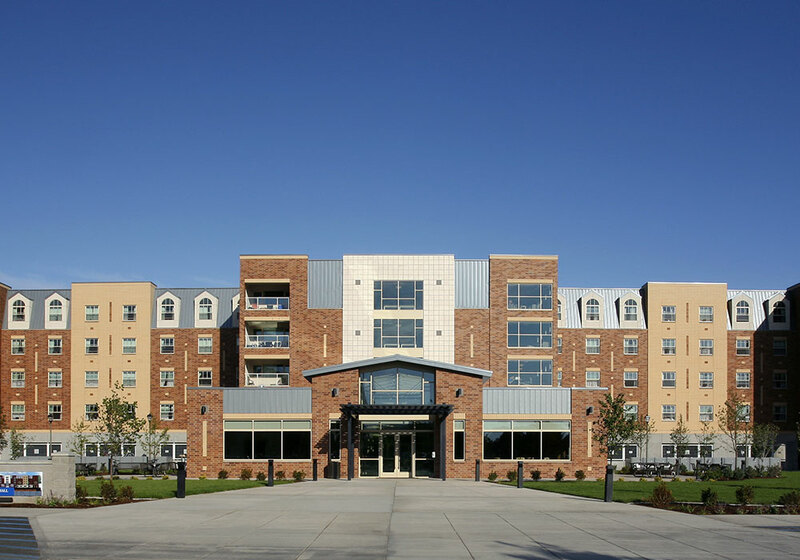 It is designed with 170 living units, including a lounge area on each floor, a music room, library, seminar room, full size classroom, and several recreation areas. 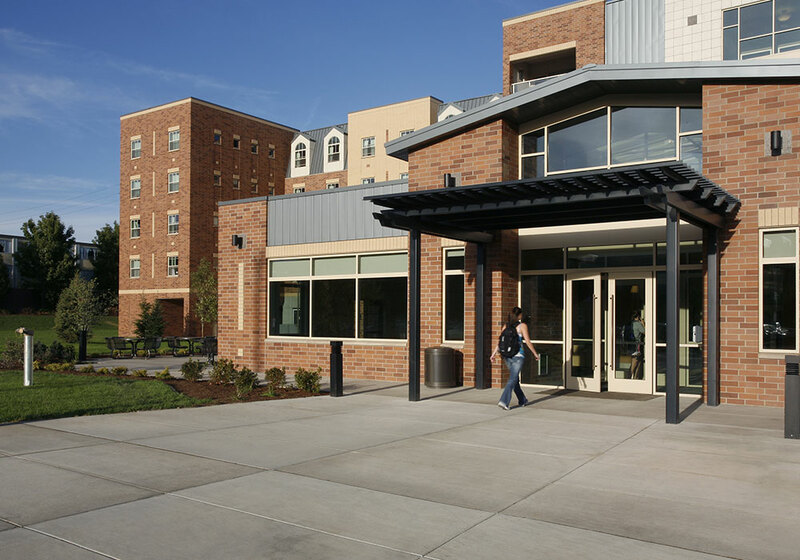 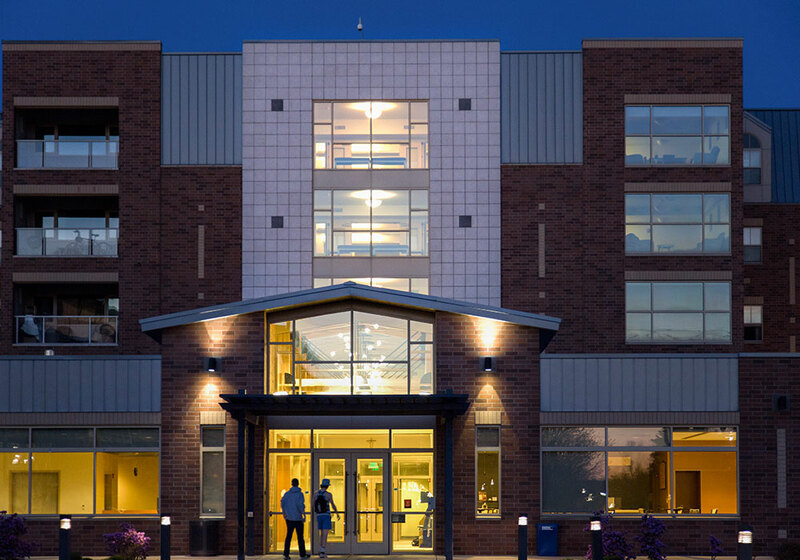 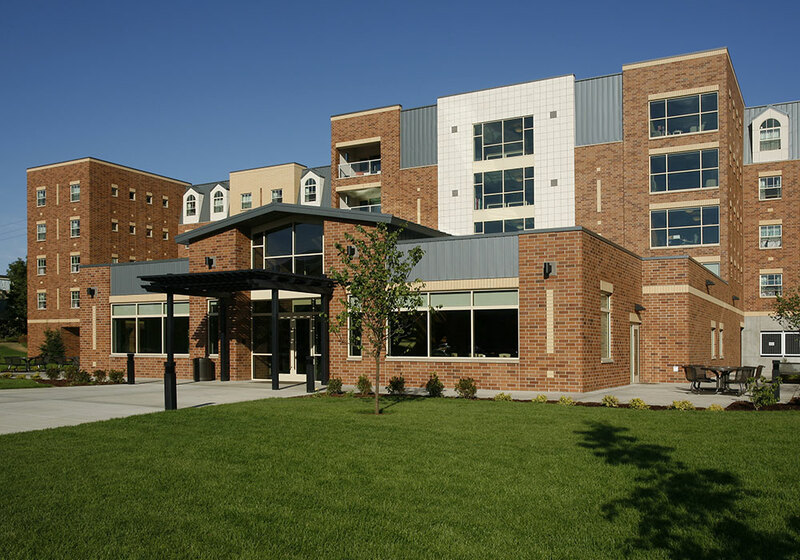 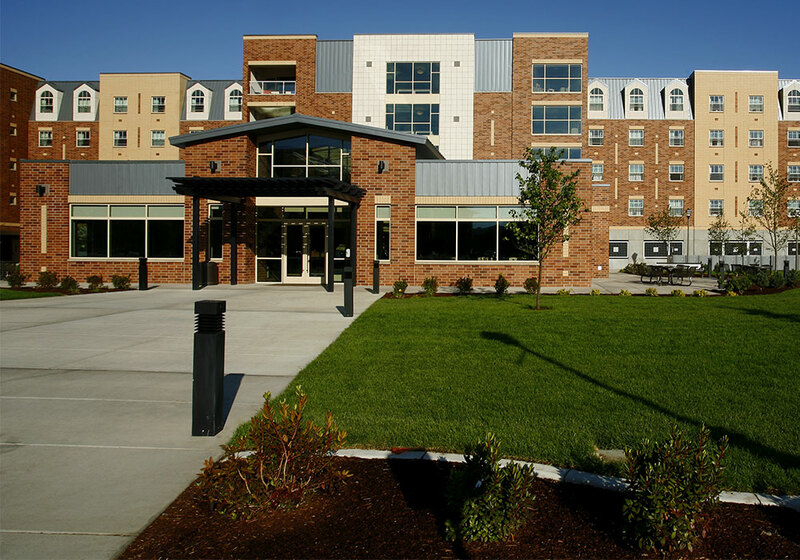 Walker Construction worked closely with the University and design team to develop project budgets during pre-construction, as well as developing early earthwork packages so we could get an early start on the project while the design phase continued to finalize details.